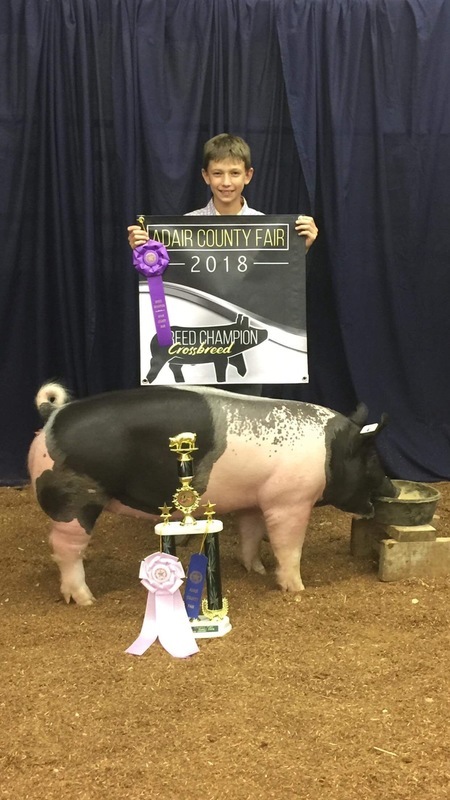 Maryetta's Adair County Fair Winners! 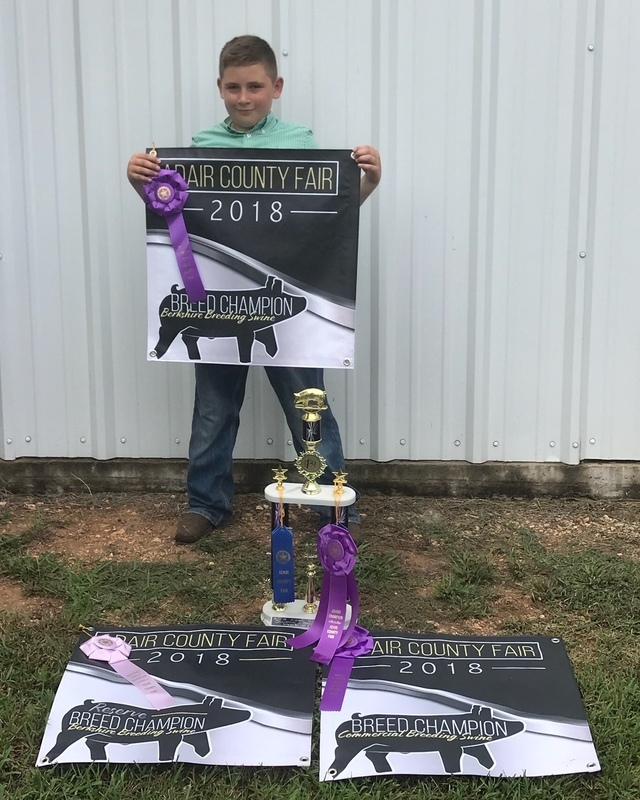 Congratulations to all of our Maryetta Raiders that placed in the Adair County Fair! We appreciate all of your hard work and dedication!